If a lender makes a loan in California, and the lender is not a bank or other financial institution already regulated by federal or state law, they will be subject to licensing requirements under the California Finance Lenders Law (“CFLL”). The CFLL therefore often applies to non-traditional and alternative lenders, which could, for example, include leasing companies or investment funds. The CFLL has exemptions, however, for those not engaged in lending as a regular part of their business, who therefore are not subject to the CFLL. There is an exemption from the CFLL for lenders making five or fewer commercial loans in California in a 12-month period “incidental” to their business. It is not completely clear, however, what “incidental” means, which could be a source of uncertainty. The uncertainty has been partially addressed by a new exemption from the CFLL, effective January 1, 2017, which permits a lender to make one commercial loan in a 12-month period even if the loan is not incidental to their business. 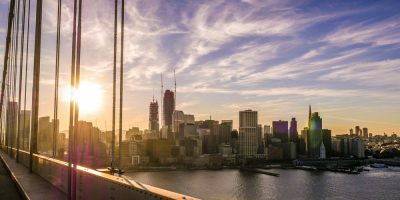 The new amendment, therefore, will permit anyone to make one commercial loan in California in a 12-month period without having to be concerned whether they need to be licensed under the CFLL.